Oh how glad I am to be back to teaching again. I’ve been filming some video classes (more on that, later) but I’m really looking forward to co-creating with real live students. 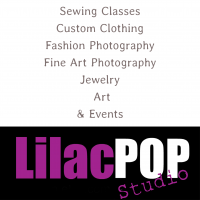 Tomorrow’s class if FREE, too! 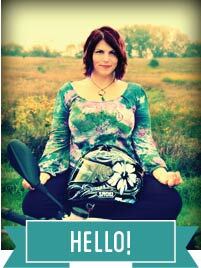 I’ll be teaching at the Okemos branch of the Capital Area District Library. 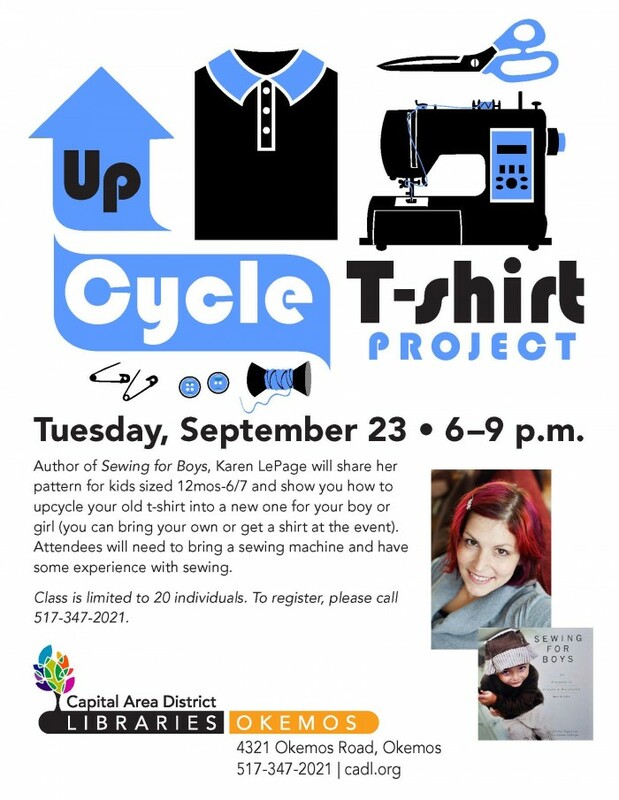 We’ll put together kid-sized t-shirts (12 mos-6/7) from parent-sized t-shirts. 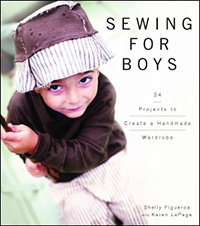 If you want a copy of Sewing for Boys, I’ll have copies available for you to purchase.